I do quite a few book reviews on this blog, but they all include so many different books and they aren't all books that I love. Since we are nearing the end of the year, I thought it would be a great time to do a roundup of 3 of my favourite books that I've read this year that haven't been featured in any of my book review posts. These books are INCREDIBLE, I would happily read them again and I definitely recommend them! This post is a collab with 'A Day in the Life of the Anonymous Me' which is one of my favourite blogs so definitely check it out! I really enjoyed reading this book, it was an easy read, but one that still made me think too. There wasn't a major 'plot' in the book, it was just kind of ongoing, but that's what I liked about it. It's just the right length too, if it was any longer then I would probably start to get bored. Saying that though, I do feel that they could have added a few more pages just to end the book better... it didn't end on a cliffhanger, it just ended on nothing which is really unsatisfying! I absolutely love the descriptions in this book and one of my favourite ones is, 'there is a stack of pillows on the bed, white, pink and cream, like marshmallows spilled fresh from a bag'. I also want to quickly mention a quote that I really liked from the book which is 'I'm sure you could do just about anything, but that doesn't mean that people can't help you sometimes'. This book might not be perfect, but it's pretty damn close to perfect! I've not heard many people talk about this book which is another reason why I wanted to mention it in this post. If you enjoyed reading this book you might like: All the bright places by Jennifer Niven. This was a really great book with a unique story line. I loved the whole idea behind the book and I have never read anything like this before. One of my favourite things about the book is the way it's laid out and how there are little random notes, emails, definitions and texts. I just think that it's a really lovely touch to the book. 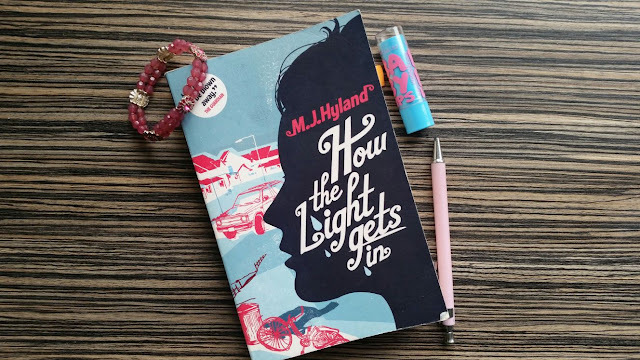 I really connected to Maddy's character which is probably the main reason why I enjoyed the book. The ending really surprised me, I had no idea 'that' would happen... don't worry, I won't give any spoilers! My favourite lines from this book are, 'my guilt is an ocean for me to drown in', 'everything is nothing' and 'some things you just have to experience for yourself'. I really enjoyed reading this book and it's definitely one of the best books I've read this year. If you're looking for a quick light read then I recommend that you pick this one up and give it a go! If you enjoyed reading this book you might like: Girl Online on Tour by Zoe Sugg. I absolutely loved this book! 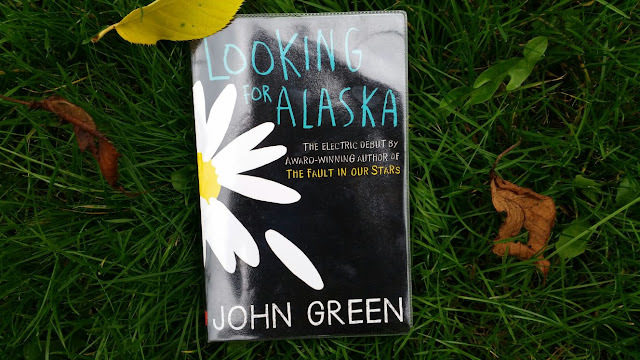 It's one of my favourite John Green books and I definitely prefer it over The fault in our stars. 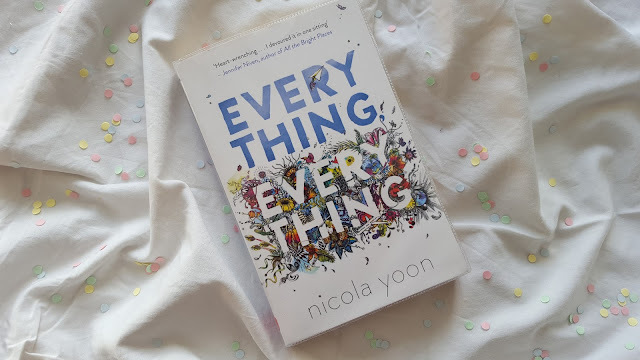 The characters were really well developed and although whilst reading this I didn't get attached to any of the characters and didn't feel like I was any of the characters, I didn't mind because it was more of the sort of book that you read as if you're watching the story happen. It's a YA however I definitely think it's a book that is more suitable for over 14's. There's a bit of everything in this book, there's humor, action and romance so I feel like it's a book that so many people will love. When I picked this book up, I had no idea what it was about and I think that's the best way to go about reading this book so therefore I'm going to resist giving you any little hints and clues as to what happens! If you enjoyed reading this book you might like: Paper towns by John Green. What's your favourite book that you've read this year?